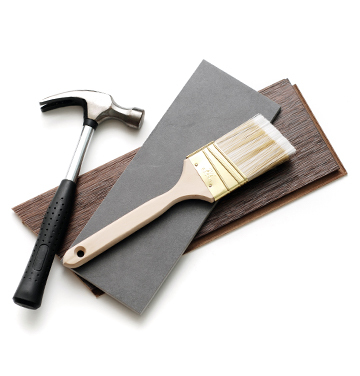 Imperial Wholesale is a national, family owned tile, natural stone, and flooring retailer and wholesaler. 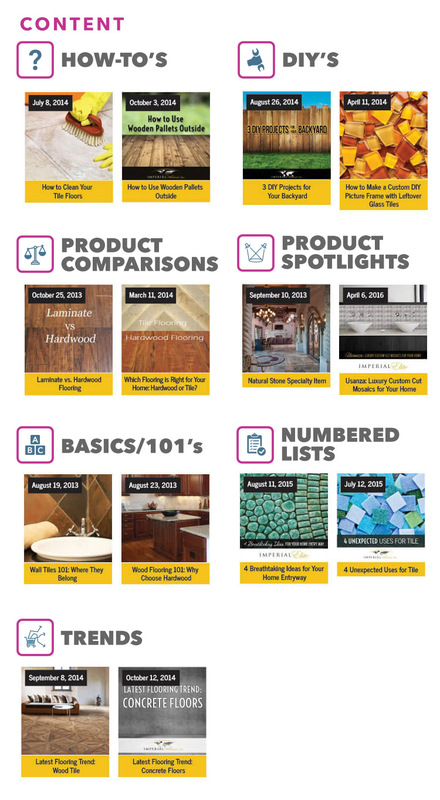 Imperial Wholesale distributes to several hundred retailers around the country and is Arizona’s leading supplier of tile, natural stone, and flooring. We have served as Imperial Wholesale’s agency of record for nearly a decade, and as such, are always looking for ways to improve our client’s business. This case study focuses on a particular strategic project conducted over the past three years—namely developing and implementing a multifaceted content marketing strategy in order to drive search engine rankings, web traffic, and sales, and to position Imperial Wholesale as a leader in “design” and not just products. The impact on search rankings, overall web traffic and what we deem as “highly relevant” web traffic was exceptional. In order to fairly assess the impact of our content marketing strategy, we performed two sets of analyses. The first focused solely on organic traffic to the Imperial Wholesale site (i.e. creating a Google Analytics Advanced Segment with Medium = Organic), and the second focused solely on organic traffic from visitors located in Arizona (i.e. creating a Google Analytics Advanced Segment with Medium = Organic AND Region = Arizona). The reason for this additional segmentation is that Arizona-based customers are particularly valuable to our client as Imperial Wholesale’s physical showrooms are located in Arizona. 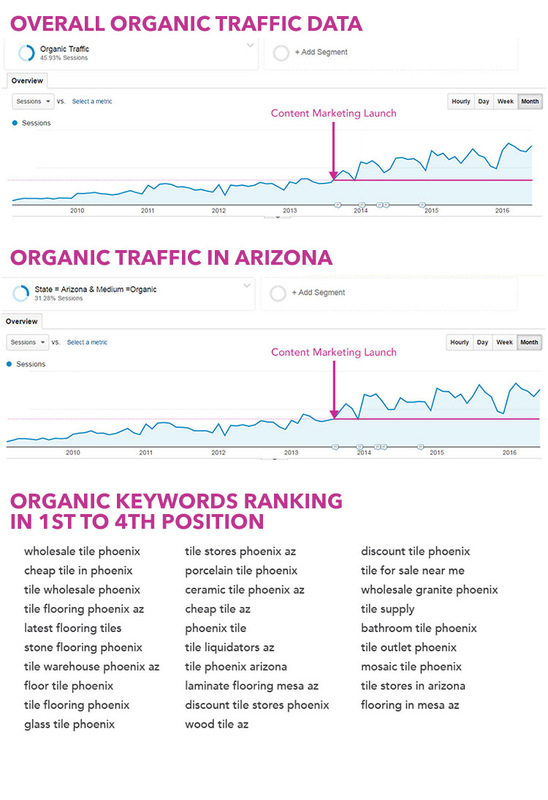 When considering all organic traffic (not just Arizona-based organic traffic) traffic was up 2.42 times, and when considering organic traffic from users based in Arizona, traffic was up 2.03 times. As of the time of the writing of this case study, Imperial Wholesale was ranked in Google’s top four organic search results for 98 of Imperial Wholesale’s most coveted industry keywords; and Imperial Wholesale continues to have record revenue months as a result.